We have a very strong experience with organic raw bars – we have created several types of raw bar types with superfood ingredients, as well as recipes for a number of private labels. Our pioneer brand – Roobar, is already known to consumers all over Europe, while our private label products are sold and highly appreciated in several European countries. We work closely with our clients in order to understand their needs and desires, but we never compromise on our established good practices.We maintain the highest standards for both our own bars and the private label bars we produce. We use only the top-quality bio-certified raw materials. Roo Brands production facility covers 300 square meters and corresponds to all organic production standards regarding cleanness. It uses a high-tech ventilation system (the type usually used in medical facilities) as well as a system for additional cleaning using UV waves. The whole process is strictly controlled. This way we guarantee that our clients will receive the cleanest and truly healthy and delicious desserts with the best quality ingredients. 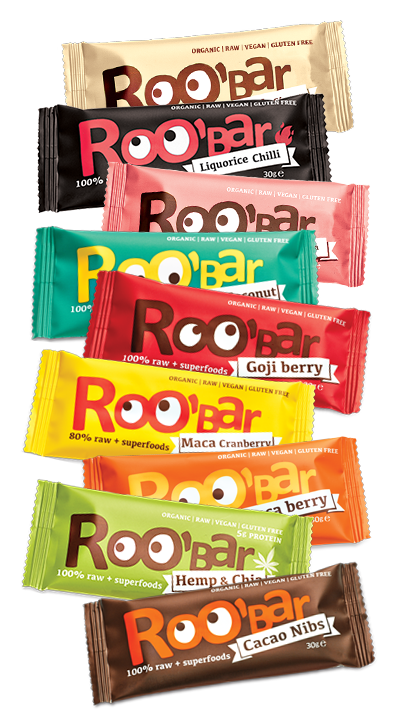 Roobar raw energy bars with superfoods. The bars have a simple formula of 4-5 ingredients – both healthy and delicious. Handcrafted oatmeal & cashew cookies that are vegan, gluten-free and have a low glycemic index. 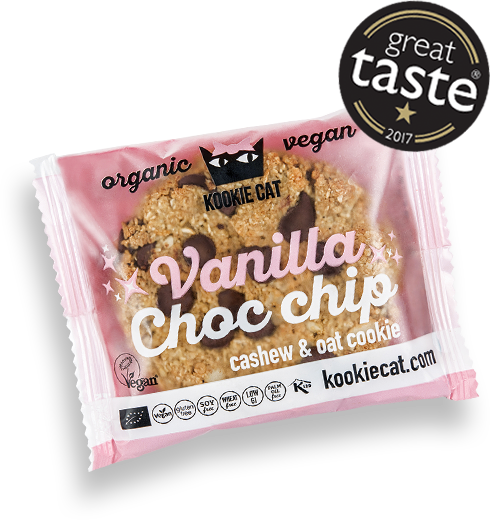 Kookie Cat is a wonderfully imperfect cookie, handcrafted with high quality ingredients, tons of love and passion to share good food! Taste the old-fashioned cookie reinvented in vegan awesomeness. 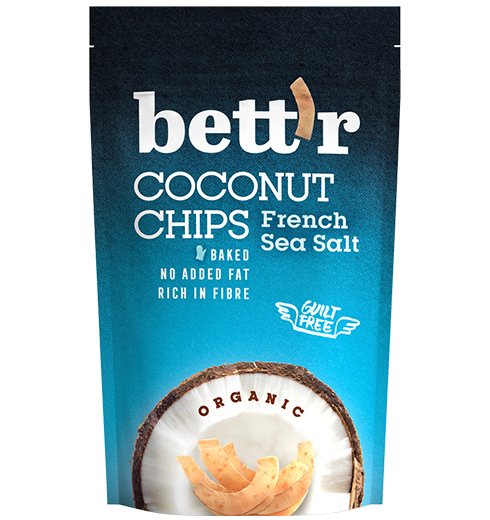 In February 2017 we entered the world of guilt-free snacking – Bett’r was born. The initial plan was to focus on chips segment only but market response and demands across both countries and demographic groups indicated clearly the potential to expand the concept. Fast forward to February 2018 and the Smart Organic teams’ united efforts resulted in a rich assortment in several ranges, including organic popcorn, quinoa snacks, wholegrain seed crackers, nut butter bars, chocolate and chocolate coated nuts (drops), breakfast granola… Snacks just got bett’r.